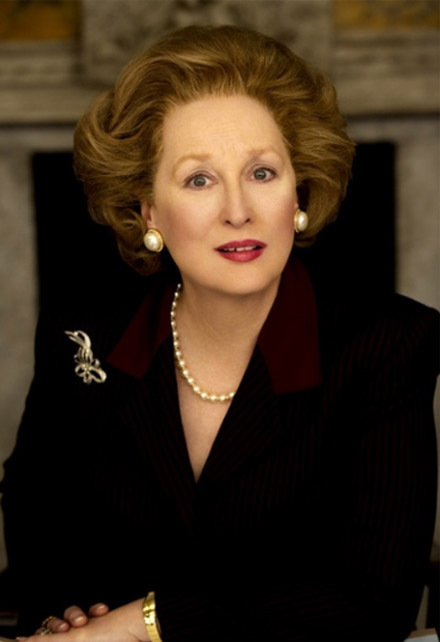 The news that Meryl Streep is playing Margaret Thatcher in the new biopic movie The Iron Lady is very exciting. The Devil Wears Prada actress will be featuring the life of Margaret Thatcher, the first and only female Prime Minister in the history of the U.K. 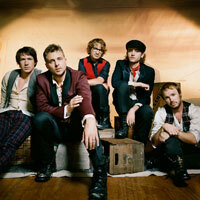 The movie is expected to arrive on our screens in December 2012. Meanwhile, the Weinstein Company has released the poster for The Iron Lady. The casting of Meryl Streep is a genius role choice. We should note that The Iron Lady is not the only thrilling role Streep played. She is also famous for her protagonist in the political movie Redention, directed by Gavin Hood. She played a U.S. government official who investigates an Egyptian foreign national in Washington D.C. suspected of terrorism. Similar genre movies attract 62 years old Meryl as she brilliantly played in Robert Redford’s Lions for Lambs. The film is about the United States soldiers in Afghanistan, a U.S. senator, a reporter, and a California college professor. 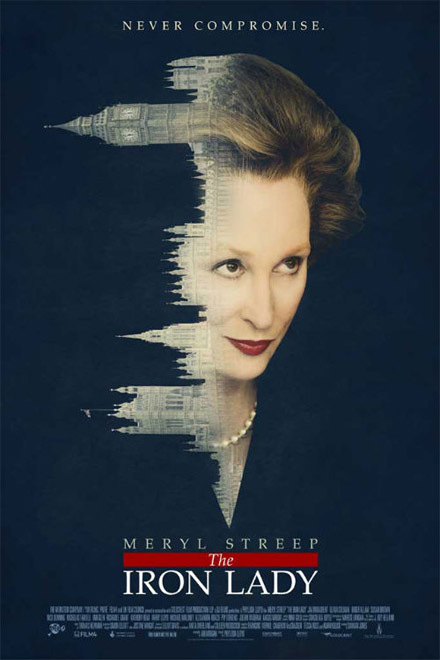 The Iron Lady is expected to be a promising premiere. The movie cast includes Jim Broadbent, Olivia Colman, Alexandra Roach, Richard E. Grant and Nick Dunning. Meryl Streep is already a winner of two Oscar awards, and countless more nominations: Emmy, Golden Globe awards, etc. It looks like the Mamma Mia actress is already the Oscar winner for her new role. Posted to: Golden Globe, Jim Broadbent, Lions for Lambs, Mamma Mia, Margaret Thatcher, Meryl Streep, Nick Dunning, Olivia Colman, Oscar award, prime minister, Redention, Richard E. Grant, The Devil wears prada, the U.K.